There is no reason to be without your own copy of AZBP. Receive AZBP by mail at No Charge. Just pay Shipping & Handling charge of $5.00. Locate a retail location near you. 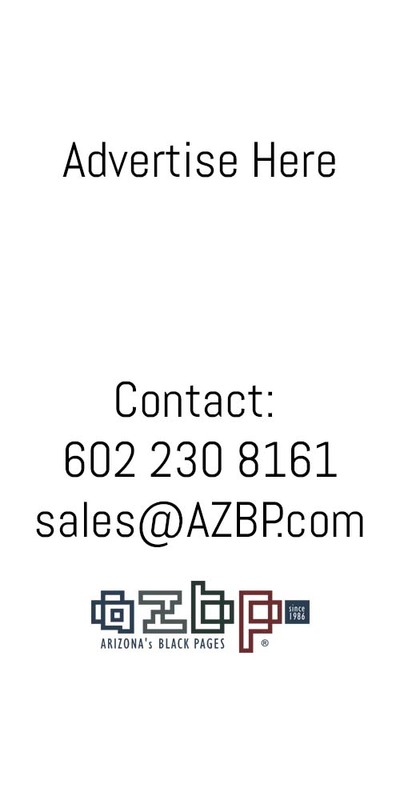 Do you know of a business that should distribute AZBP, ask them to contact us for information on how to become a distribution location? We promote traffic to these locations and for many readers it is their first impression of a Black owned business in Arizona. Get connected to the Black community......"for the love of it."